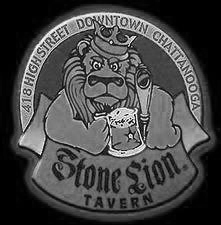 Founded in 1996, the Stone Lions have continued to uphold a strong and competitive presence in the South over the years. Keeping true to a rugby tradition, our mascot, the Stone Lion, has its origins in the logo of our founders’ favorite bar in Chattanooga, Tennessee. As a result, we are historically the sister club to the ‘Nooga Men’s Rugby Football Club, whose mascot is the same. From 2007 and 2010, our Club was part of the combined team “Knox-Nash-Nooga” (Knoxville, Nashville and Chattanooga). In Fall 2010, Nashville Women’s Rugby Football Club (NWRFC) combined with players from the Knoxville and Chattanooga teams and took second place in the South Division 2 Championship.  As each team grew, the three cities split ties during the Spring 2011 season and NWRFC became the official team of Nashville. In Fall 2011, we took third place in the South Division 2 Championships. With a rapidly maturing team, NWRFC placed second in the True South, advancing to USA Rugby South Championships and placing a respectable fourth place. In Fall 2014, we decisively won the True South D2 Championships, taking first place in our Division to advance once again to the South Championships in Summer 2015, this time as the first seed. 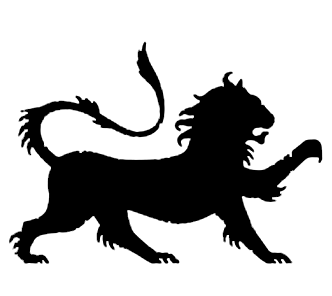 The NWRFC is a constantly adapting and evolving club with the first and foremost goal of encouraging a healthy and fun lifestyle for its players. We are a group of welcoming women, of a variety of ages, backgrounds and fitness levels, with a very important thing in common: we share our strength and express it through Rugby. Though it’s rough nature may make you think otherwise, rugby is like no other sport in regards to camaraderie and sportsmanship. We strive to be the team that everyone wants to play against and support.